TALK TO US, CALL US NOW! One of the worst nightmares for any home owner is when a plumbing emergency suddenly comes up at a most inopportune time. Imagine how bad it would be for you if you’re hosting a party and the food disposal doesn’t work. You’re also in for some major embarrassment if you have guests sleeping over and the toilet is clogged up. Would you relish the idea of anyone in your household screaming like a banshee because the hot water system just stopped working and they got doused with ice-cold water? Nothing, however, could be worse than a sudden gas leak, because it puts you and your entire family in danger. No matter how well-done or top-notch your entire plumbing systems are, you always have to be prepared for any emergency situation that might arise. By prepared, we mean you must have within reach the contact details of an emergency plumber that can get to you at any time you need, at any place you might be in the Sydney region. We at Beez Neez can offer you the exact same emergency plumbing services that are a cut above the rest. 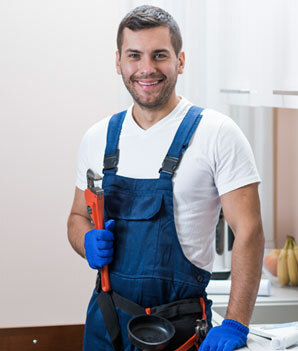 The best thing about our emergency plumbing services is that unlike other plumbers, we never overcharge our customers. While other plumbers do only fixed price jobs with “safety profit margins”, we at Beez Neez make sure that we only charge whatever the job actually takes. Remember that we will never refuse any kid of plumbing emergency. As far as we are concerned, no plumbing job is too big or too small. So don’t worry if your plumbing emergency involves nothing more than a faucet that needs to have its washers changed. Similarly, you should never hesitate to call us when something as big as a sewage or gas leak takes place. We will help you to the best of our abilities to get your plumbing emergency dealt with as quickly and as efficiently as possible. We are approachable and accessible even for the distant areas, we serve our services in many regions. We deliver our emergency plumbing services too in all these areas. All you need to is to call us and then with in little time span our technician will be at your sight. If you're not ready to book a consultation, feel free to send me a message below. 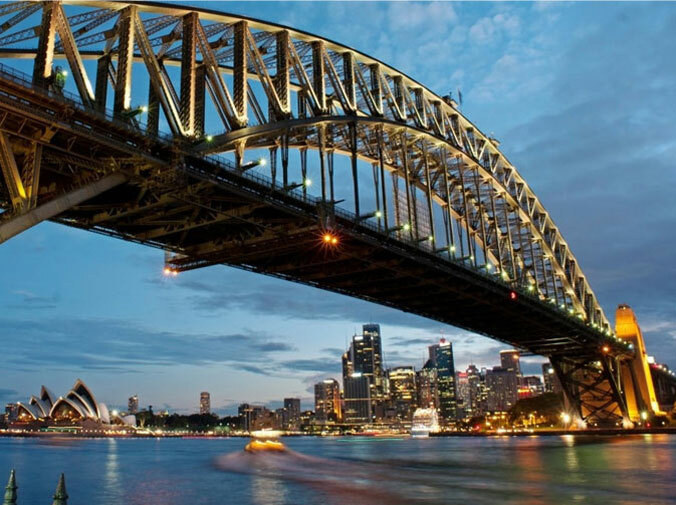 For the past fifteen years, Beez Neez plumbing has been providing highest quality plumbing services to the Sydney region.